The Toyota RAV4 is well equipped, impressively athletic, and looks as striking as it drives. 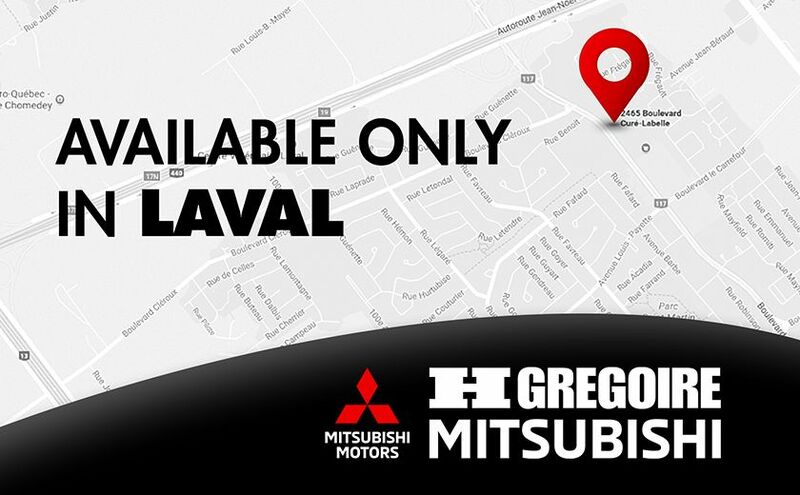 For those dull rides in Laval, spice it up at the wheel and indulge in the plentiful features this model offers. 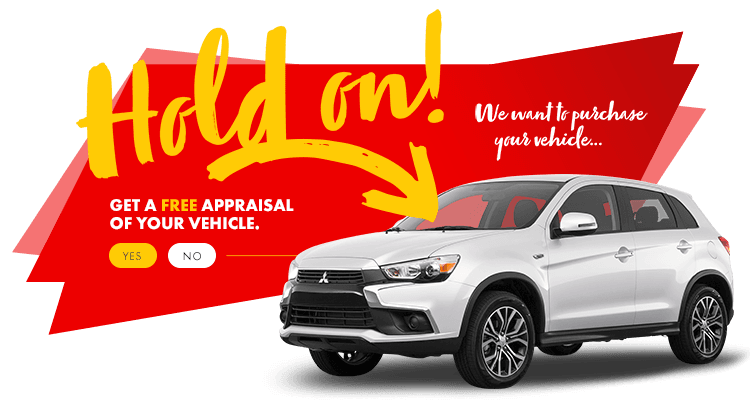 Our team at HGregoire Mitsubishi Chomedey is ready to offer you exceptional deals, so you can bring home the ideal car on time, and on budget!